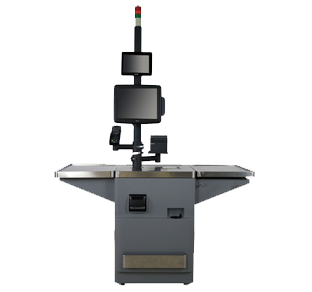 Touch Epos Touch terminals combine high technology, flexibility and reliability. 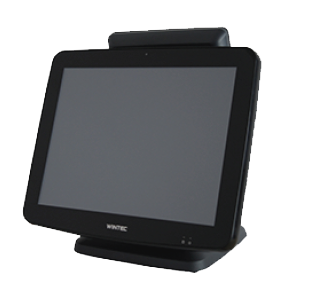 With higher performance, Wintec toucn terminals will run quicker and to meet the high paced environment. With adjustable touch displays, you can now access, manage and maintain connections with ease. Handhelds Wintec handhelds are small and lightweight yet they provide targeted functionality, a tactical keypad, and enhanced connectivity. Its superior industrial design and ruggedness means that Wintec handhelds are easy to deploy, use, and support for a small business or an enterprise. 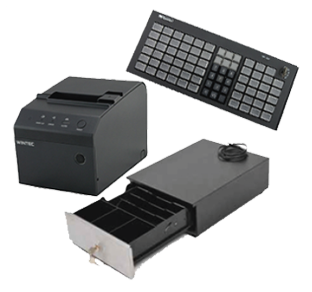 Peripherals Wintec offers peripherals with built-in security to protect card information and a compact design to fit your space. 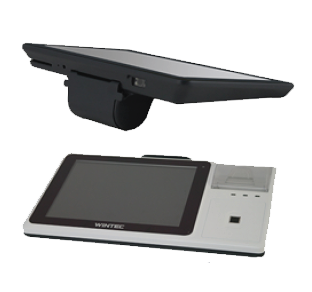 Equipped with right technology to keep payment cards in the hands of consumers to speed transactions and reduce fraud.